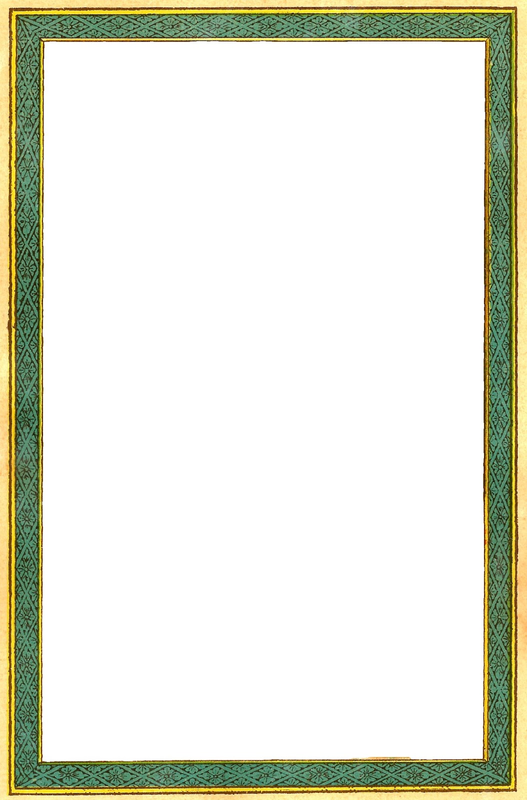 This is the frame around the angel image I posted here. 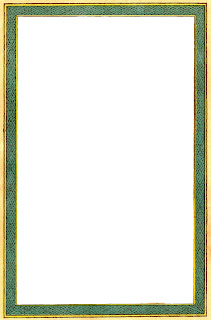 Most of the Victorian scraps have very pretty frames around them, and if they aren't too damaged, I always make an image out of them. Of course I was going to create a separate post with just this frame. Isn't it pretty?! I've given you the .png file. Enjoy!